Acne is not about your skin. Yes, I just wrote that. And I will write it again. Acne is not about your skin. 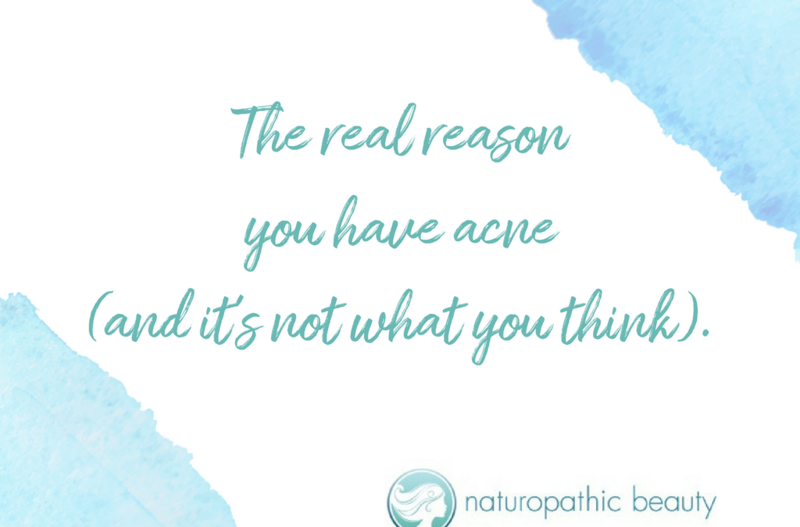 After treating acne patients for over a decade and curing my own acne, I can boldly say that the real reason you have acne is because of an internal imbalance. It is really not about your skin. 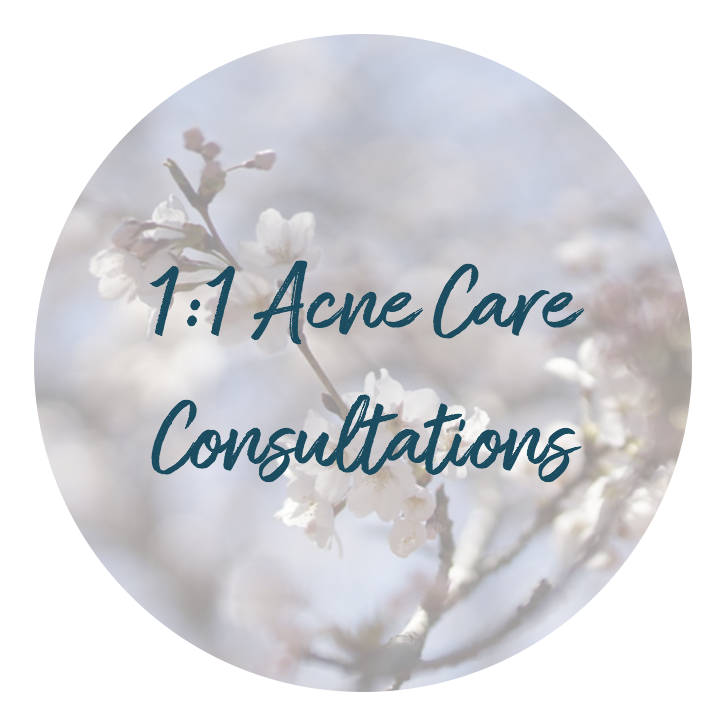 Acne is the body’s way of letting you know that something inside needs to be rebalanced. And, just so you know, the body wants to be in balance. The body really wants to be healthy with clear glowing skin. It just needs the right tools to get there. So it doesn’t make sense to treat acne by only applying products and medications topically to the skin. Topical skincare can be helpful but it only scratches the surface of the issue! To really get rid of acne the root causes of acne must be addressed. It just makes sense, especially if you want to get rid of your acne for good! So what are the real causes of acne? 1. Aggravating foods – Research has shown that certain foods contribute to acne. 2. Imbalanced blood sugar and insulin levels – For decades acne was known as ‘diabetes of the skin’. 3. Inefficient detoxification – For years acne patients were given herbal formulations to support liver detoxification. It was widely acknowledged that what does not get detoxed via the liver ends up trying to detox through the skin. 4. Poor digestion and inflammation in the gut – Whenever there is inflammation on the skin there is likely inflammation in the gut. The gut-skin connection is widely acknowledged in traditional medicine, herbal medicine and Chinese medicine traditions. 5. Imbalanced hormones – It is well-known that imbalanced hormones can lead to acne, and once the above problems are addressed, hormone imbalances are much easier to solve! 6. Stress – I probably don’t need to convince you that stress leads to more acne. I have some great tips to make you more stress-resistant. 7. Harsh skin care – For centuries, topical skincare was gentle and simple, based on natural ingredients. More modern, chemical formulations actually disrupt the skin’s function. 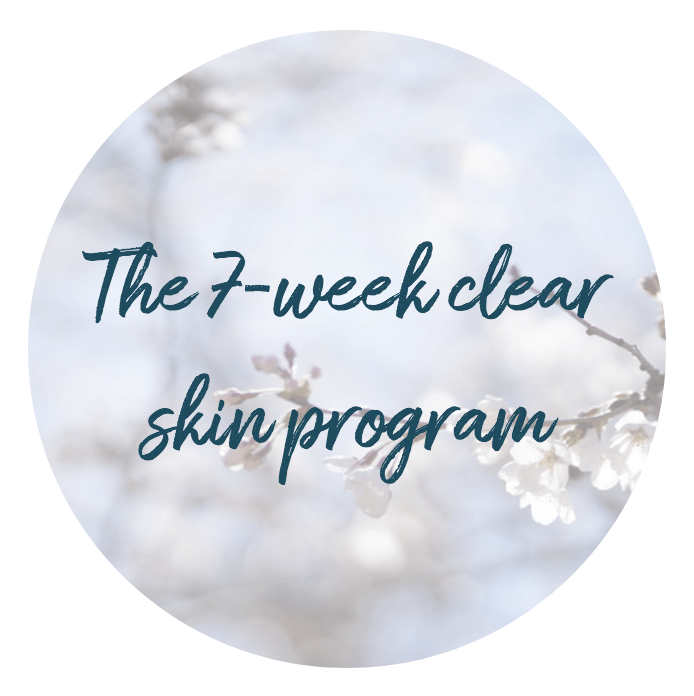 The exciting thing is that when you discover the real reason that you have acne you can then learn how to rebalance your body and get rid of your acne for good. It is the most empowering thing that you can do for yourself and your body. Remember, acne is a message from your body, telling you that something needs to be rebalanced. And the truth is that we need to take responsibility for our body and our health, and learn what our bodies need to thrive. It is the only solution. For more ranting and raving (just kidding) watch my Facebook LIVE video below!